Strathmore Leos walked away with a 8-7 win over Homeboyz II earlier this afternoon booking a slot in the finals against KCB II. KCB beat the defending Champions Nakuru II at the NAC beating them 18-6 at Full Time. 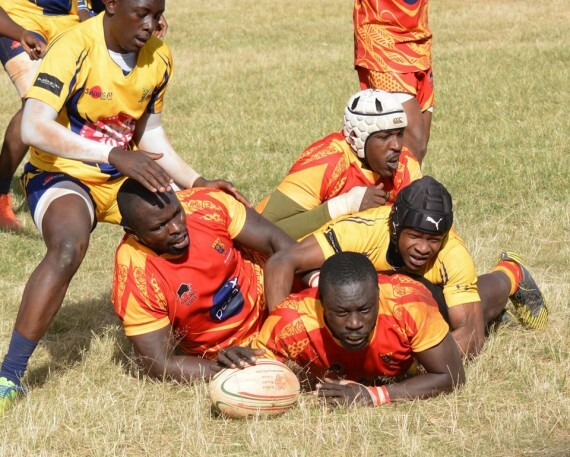 Strathmore and KCB will meet next weekend in the final.